Note: This page is NOT at all a comprehensive list of Rabbonim who wear and/or support Techeiles. There are many Rabbonim, Roshei Yeshivos, Rebbes, Dayanim and Talmidei Chachamim (some that you probably know or have heard of…) that wear and/or support Murex Techeiles. Some have specifically requested not to be publicized (yet). Harav Yisroel Belsky Zt”l was the Rosh Yeshiva of Yeshivas Torah Vodaas and a world-renowned Posek, as well as the Rabbinical decisor for the OU. 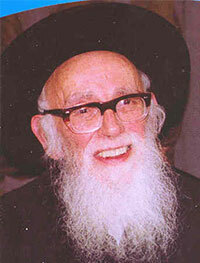 He has given his warm Haskama to publications, education and the advancement of קיום מצות תכלת. 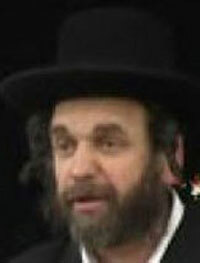 Harav Saraya Diblitzky Shlita is a well known Mekubal and Posek, and a close talmid of the Chazon Ish. He has authored numerous seforim on Halacha, Kaballa, Tefilla etc. He resides in Bnei Brak. 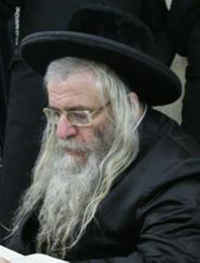 Harav Zalman Nechemia Goldberg Shlita is a son-in-law of the late Rav Shlomo Zalman Auerbach Zatzal, and is a leading Posek in Eretz Yisrael. 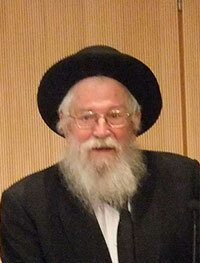 He heads the Beis Din Hayashar Vehatov in Yerushalayim as well as the Yeshiva Sadigura. 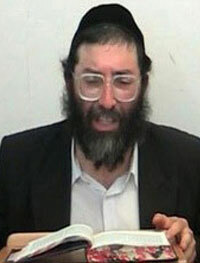 He is consulted by many prominent Rabbonim worldwide on matters of Gittin and Choshen Mishpat. 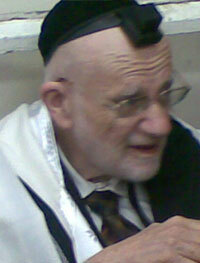 Harav Shmuel Nadel is a well known Dayan in Bnei Brak. His letter is particularly poignant and worthwhile reading. 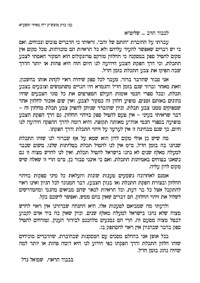 Harav Amram Offman Shlita is a מו”ץ for the בד”ץ עדה החרדית of Yerushalayim. He has been encouraging the advancement of מצות תכלת for many years. 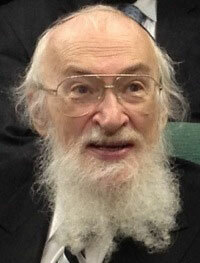 Harav Gershon Meltzer Shlita is a well known posek and מגיד שיעור in ישיבת מיר ירושלים. He was definitely not against the concept that Techeiles could be found prior to the coming of Moshiach. (Otherwise he would not need to say that he has not researched the subject (to Dr. Ziderman) or that he is too elderly to start a new campaign (to Rav Burstein).